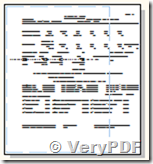 I test drove your PCL to PDF converter. The tags were correctly read it seems, but the page breaking was not correct. Each page has a page number at the top, and the converted file did not have these correctly. What scope do we have of tuning the conversion process? 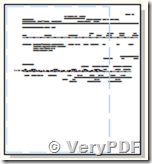 Please find attached, a sample .pcl file, which I have converted using the trial version of your desktop PCL to PDF converter. 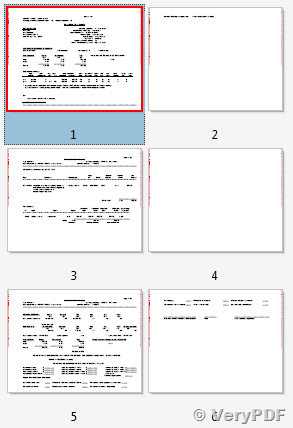 This is a 3 page document that prints as 3 pages. 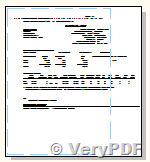 However, the converted PDF has 6 pages, with each page running onto the next, doubling the count. Please review and let us know what the fix is. 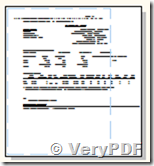 How to convert SPL to PDF automatically by monitoring folders function? 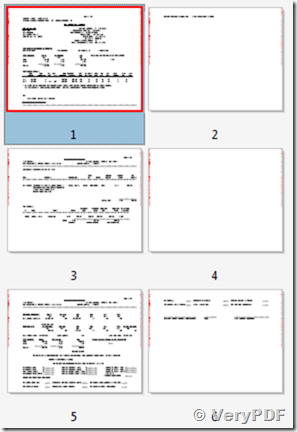 How do I capture a spool file from a Windows print queue?